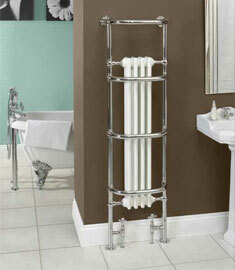 ROSR 3 Round Shower Rail 1000mm width in Chrome, Gold, and Nickel, or Coloured powder coat to suit. 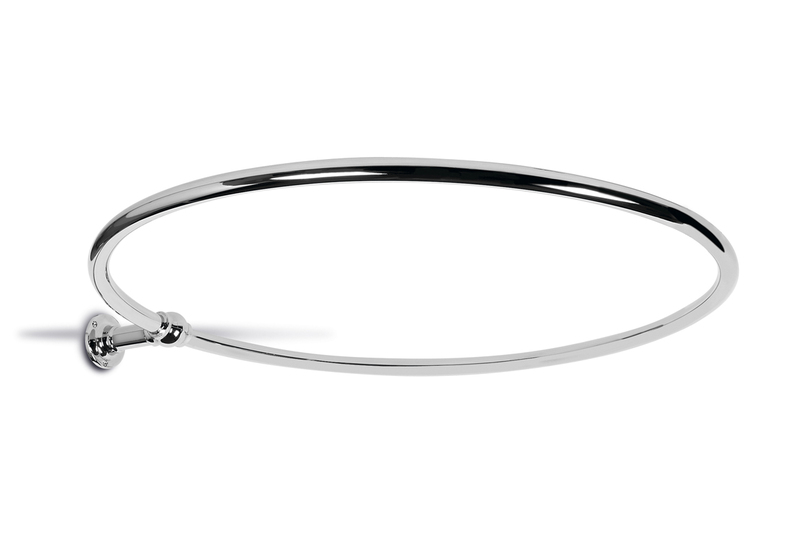 Made from high grade 25mm brass tube and braised with solid silver for a quality polished finish. Available with a single 100mm wall support (ROSR3) or wall and ceiling supports (ROSR4), the total overall projection is 1100mm (see support images).